…Leon McCawley’s dazzling performance of the solo part. 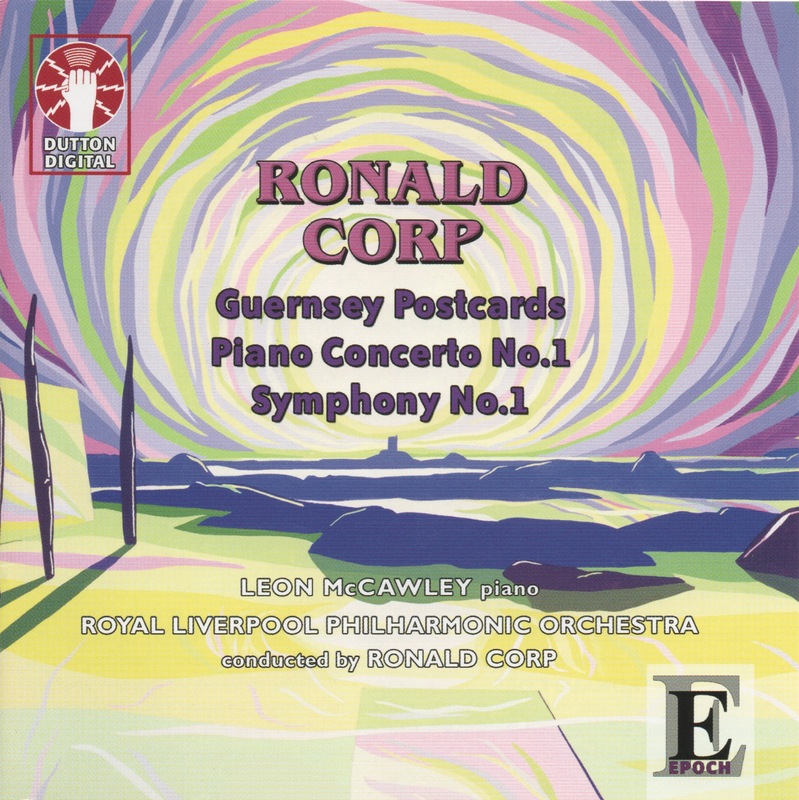 Leon McCawley, prizewinner in the 1993 Leeds International Piano Competition, is the soloist in Ronald Corp’s effervescent and brilliantly scored concerto, the smoochy and jazzy outer movements giving the score ready appeal. The Royal Liverpool Philharmonic with Corp conducting do him proud. The Piano Concerto has been performed in public several times and could have no better advocate on record than Leon McCawley, a prizewinner of various prestigious piano competitions and the soloist in Finzi’s Grand Fantasia and Toccata at the 2009 Proms. The composer acknowledges a debt to the great concertos of the nineteenth century, and writes that ‘the interplay between piano and orchestra conjures up the sound of those large Romantic works, but the musical language nods in the direction of more recent concertos’. The piano is heard at the very outset of the concerto, introduces the two other movements, and plays almost continuously throughout: a real test of stamina for the soloist, but a piece that would go down a treat at a Promenade Concert, even on a Saturday evening! Roger Wright, please note! This is a splendid disc – enjoy it!